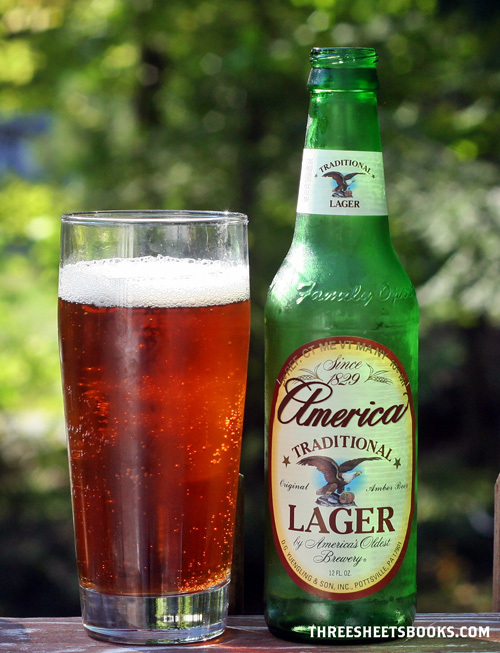 As it turns out, lots of things are more American than Budweiser, especially when it comes to beer. 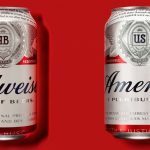 Remember last week, when Anheuser-Busch announced they were changing the name of Budweiser to “America”? 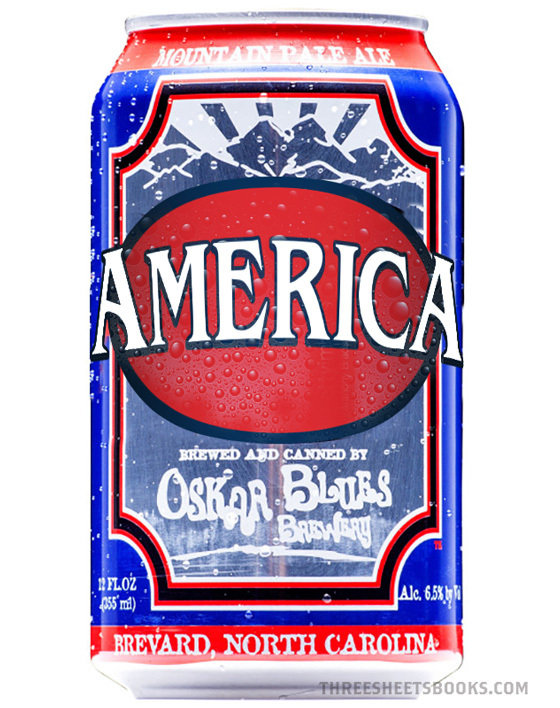 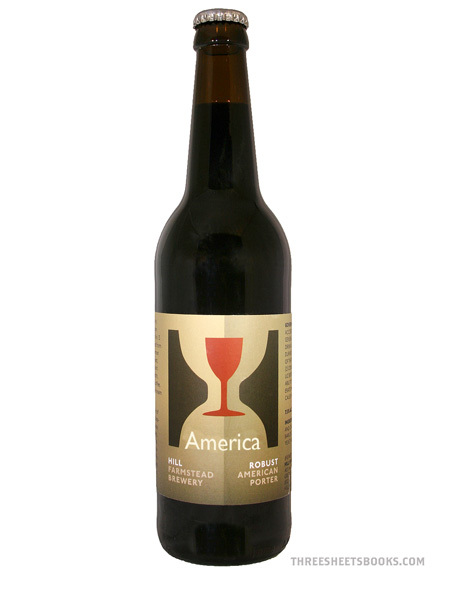 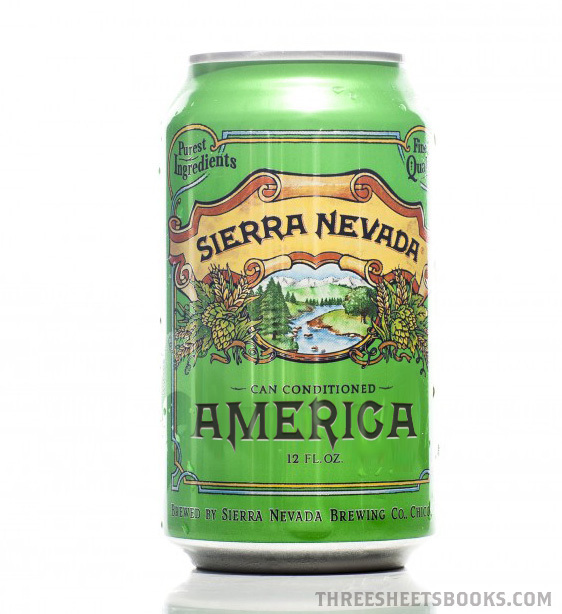 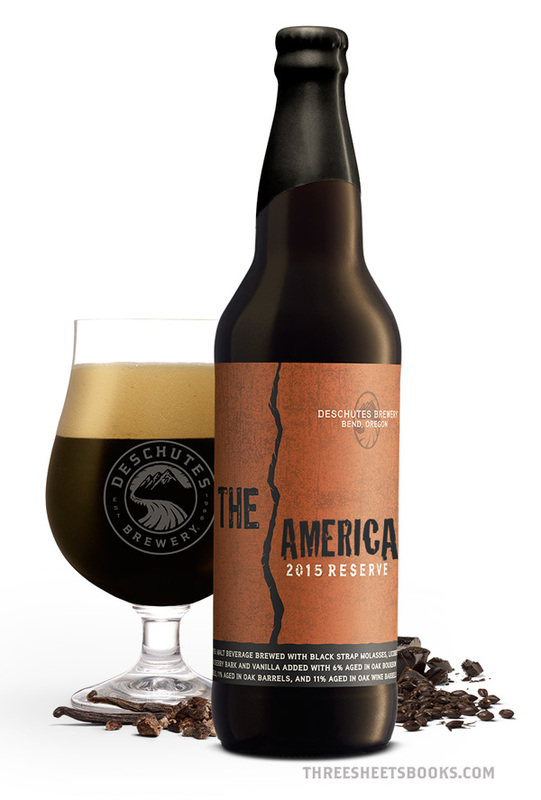 After the initial belief it this was a joke wore off, and the internet exploded with “The [insert your number here] Beers More American Than Budweiser” lists, all I could think about was what if those other beer labels changed their names to “America” too? 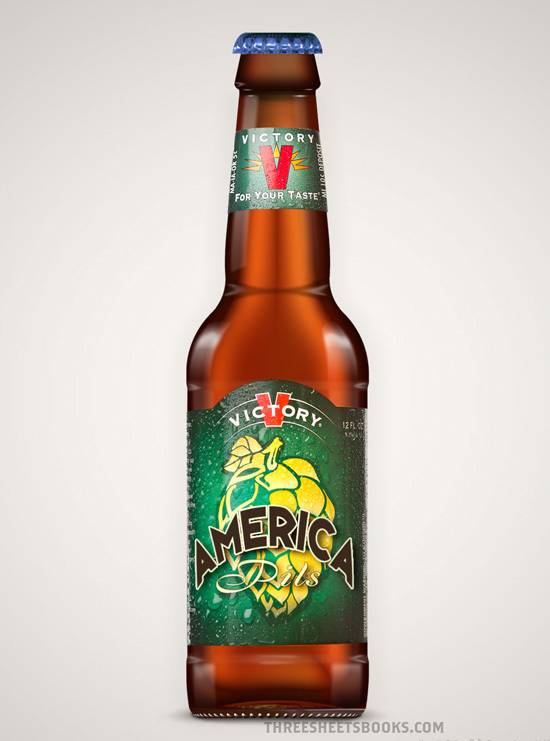 You can’t copyright “Freedom”, right? 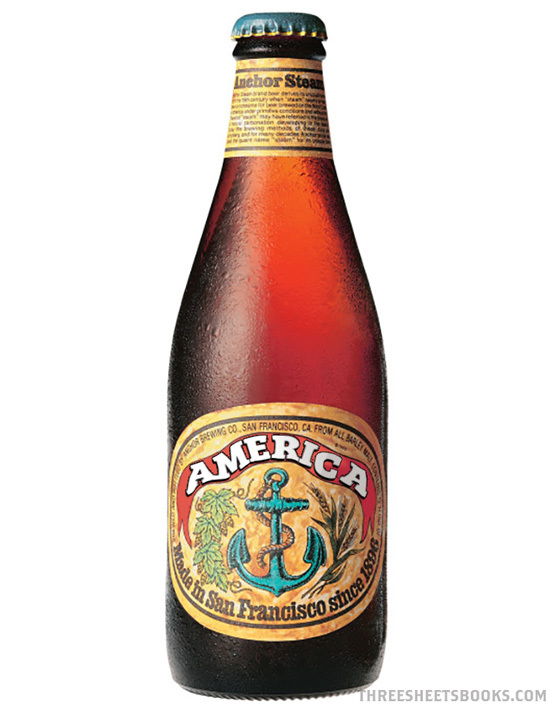 The craft beer that started the movement. 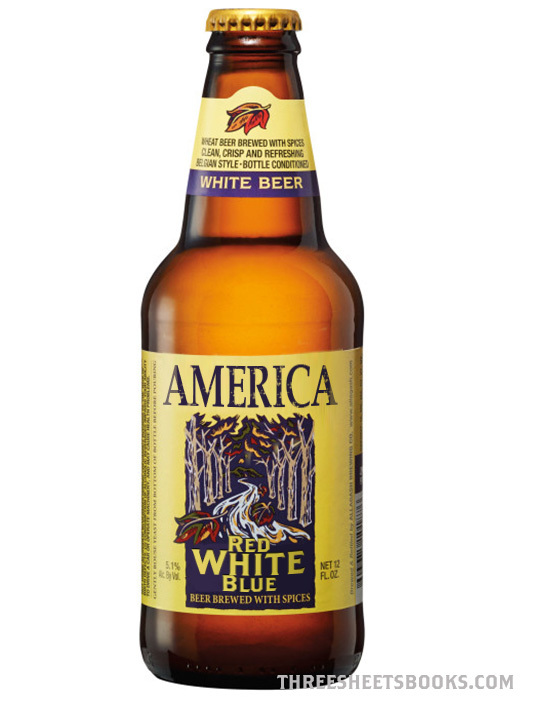 Of course, if they renamed it to America, they couldn’t just keep calling it ‘White’, too. 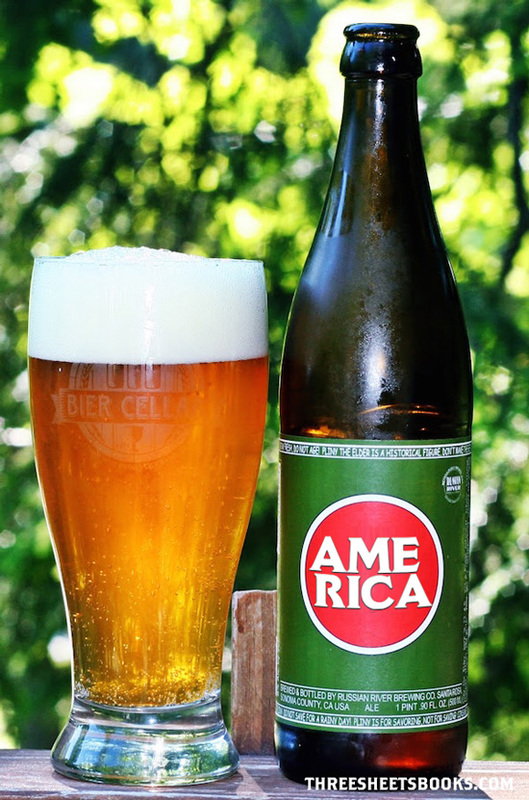 You have to use all three colors. 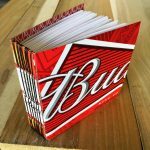 Fortunately, I created a Budweiser sketchbook/journal before the “America” ridiculousness began, and you can grab it from my Etsy shop.